1 Who is Ellen Muth? Ellen Anna Muth was born on 6 March 1981, in Milford, Connecticut USA, and is an actress, best known from her role as Georgia “George” Lass in the series “Dead Like Me”. She also made a guest appearance in the 2013 series “Hannibal”. How rich is Ellen Muth? As of mid-2018, sources estimate a net worth that is over $3 million, earned through a successful career in acting. She’s won several awards over the course of her career, as well as being nominated numerous times. As she continues her endeavors, it is expected that her wealth will also continue to increase. There is not a lot of information regarding Ellen’s childhood, her education, or her path leading to a career in acting. It is known that she began her professional career as a model, signing with Ford Models and Rascal’s Agency, but then deciding that acting was the path she wanted to pursue, and studied at the Lee Strasberg Theatre and Film Institute located in New York City. In 1993, she started taking professional roles, intially in commercials. Two years later, she was given her first major role in the film “Dolores Claiborne”, a psychological thriller based on the novel of the same name written by Stephen King. Afterwards, she had a role during the eighth season premiere of “Law & Order”, before in 1999 receiving a lot of critical acclaim for her performance in the film “The Young Girl and the Monsoon”, which led her to more acting opportunities. The film starred Terry Kinney, and would win Best Screenplay as well as the Gold Medal during the 2000 Wine Country Film Festival. In 2000, Muth appeared as a guest in several television shows, including “Law & Order: Special Victims Unit” and “The Beat”. She also had a role in an adaptation of the Langston Hughes short story entitled “Cora Unashamed”, which is part of a 1930s collection entitled “The Ways of White Folks”. She was included in the pilot of the show which would eventually become “Normal, Ohio” however the pilot was never aired, but the show was revamped and she was removed from the series. 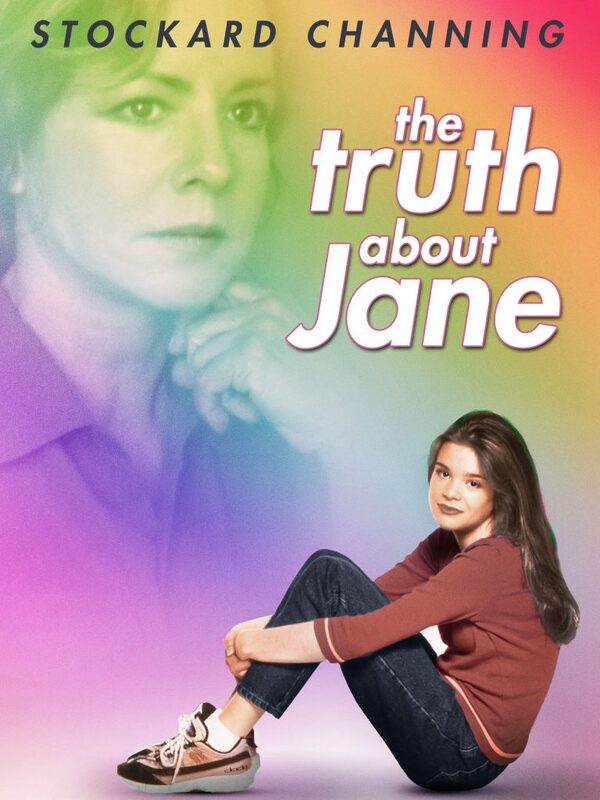 During the same year, she starred in the Lifetime Original Movie entitled “The Truth About Jane”, playing a high school girl struggling with acceptance and sexuality. Her next role would come in the television series “Dead Like Me”, as one of the reapers named Georgia “George” Lass; the show focuses on grim reapers who reside and work in Seattle, Washington. Her next roles would be in independent films such as “Jack ‘n’ Jill” and an animated short entitled “Tofu the Vegan Zombie”, before she reprised her role in the film “Dead Like Me: Life After Death” which included a lot of the cast members of the original show. The film was a direct-to-video release in 2009. In 2012, Ellen returned to feature film work in “Margarine Wars”, alongside Doris Roberts and Robert Loggia. Her popularity rose once more as she made guest appearances in two episodes of the television series “Hannibal”, for which she won awards at the Tokyo International Film Festival and an American Film Institute (AFI) Best Actress Award. She was nominated for a Saturn Award and a Satellite Award for her role in “Dead Like Me”, but since appearing in “Hannibal”, she has been mainly inactive and has not appeared in any recent series or films. For her personal life, it is known that Muth had a relationship with actor Jeffery Donovan in 2004 but it eventually ended. After that, there have been no details in terms of romantic relationships coming her way. Muth’s father is a well-known optician and even has a museum named after him. She also credits her mother as the one who helped her get into acting auditions when she was younger. She mentioned in an interview that if she didn’t get a break in acting, she would probably pursue a career as a writer. She says it is difficult to date actors as they’re very spontaneous and sensitive people – one day they will be in love with you but the next they’re not. She was initially scared of pursuing acting due to her fear of rejection, but her father encouraged her to try it out. She is active online through Twitter and Facebook, on which she has mentioned that she is managing a coffee beanery business. She does not often post online, but they include cats, as she was selling cats from 2017 up to early 2018.